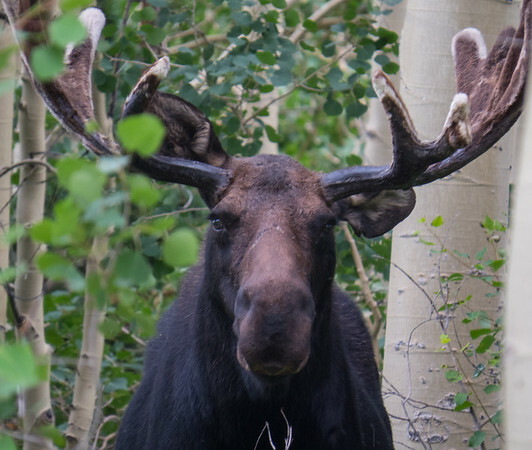 15 august photo gallery, Summer is in full swing here in Park City. Day time high temps are in the 70’s to 80’s and night time lows average 40–50 degrees F. The month highlights the peak of summer events. 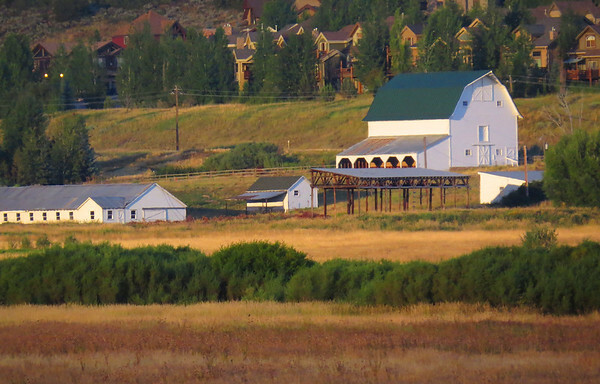 The Kimball Arts Festival kicks the month off on the 1st and is followed by the Park City Half Marathon. 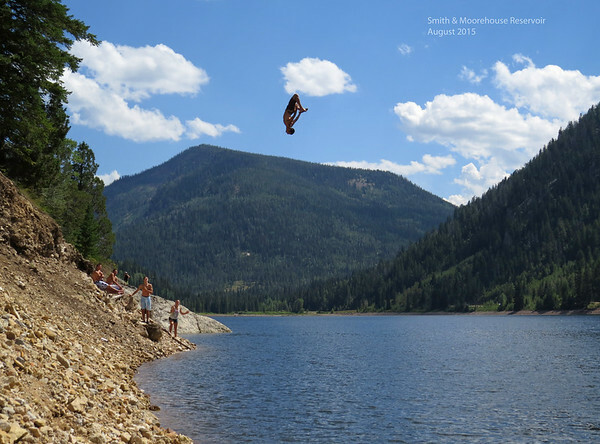 My favorite thing to do in August, other than mountain biking, is go cliff jumping at the high mountain lakes. August was awesome, can’t wait for September!